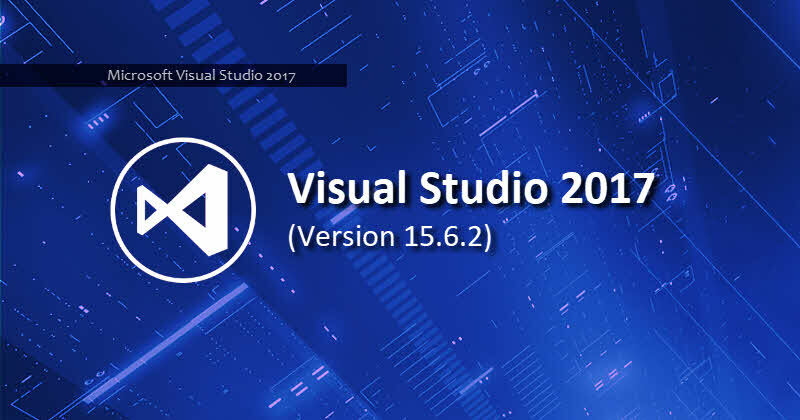 Microsoft released a new update (version: 15.6.2) to the Visual Studio 2017. This build addresses customer reported issues, along with a security vulnerability in the public versions of .NET Core which could cause a DoS attack. If you are using Visual Studio 2017, make sure to update to this build. Listing herewith the issues fixed in this build. "Specified argument out of the range of valid values, parameter name: count" git tags. Cannot open git commit details. VS2017 Installer crashes on Modify when SyncFusion WPF Templates are installed. Test Explorer loses position when tests are run. Test explorer test hierarchy constantly jumps to top. XAML editor always crashes when a change is made to the XAML file. Test Explorer keeps scrolling to the top when a new test starts. Viewing Git History shows: specified argument was out of range of values. Alt+Up/Down does not reposition file in .NET Framework projects. VS 15.6 deadlocks on solution load for .NET Core SDK project when a 'None Include' is added to file list. 15.6 preview 6 discovers test adapter, but fails to run tests. Microsoft Security Advisories for .NET Core updates - System administrators are advised to update their .NET Core runtimes to versions 1.0.10, 1.1.7 or 2.0.6. Developers are advised to update their .NET Core SDK to versions 1.1.8 or 2.1.101. If you have come this far, it means that you liked what you are reading (Visual Studio 2017 (version: 15.6.2) is now available as an update).